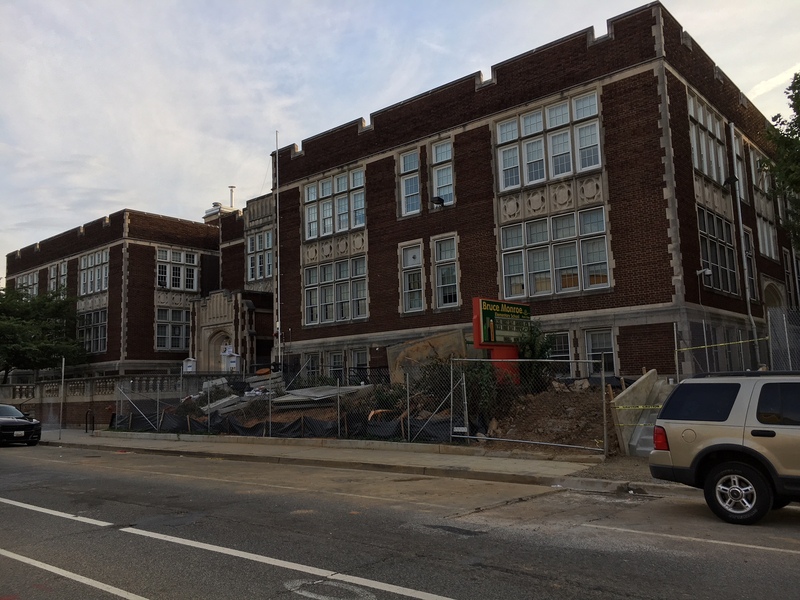 Construction at Park View School Could Create Opportunity for More Trees | Park View, D.C. This entry was posted on August 23, 2018 at 10:37 am and is filed under Restoration repair and maintenance, Streets and Trees. You can subscribe via RSS 2.0 feed to this post's comments. Great idea, Kent! Always nice to have more street trees on sun-baked Warder.